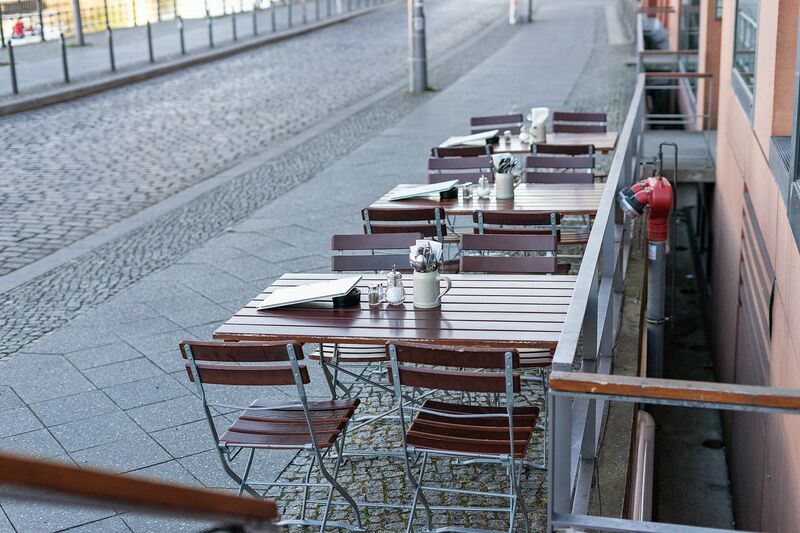 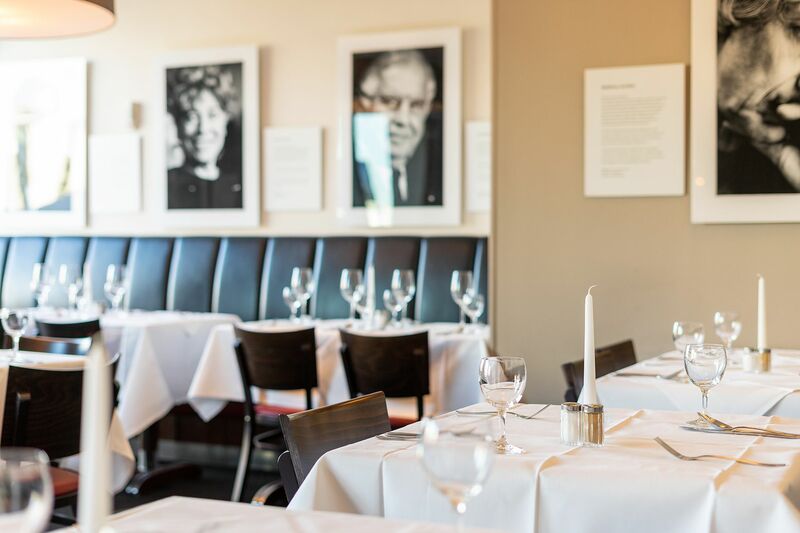 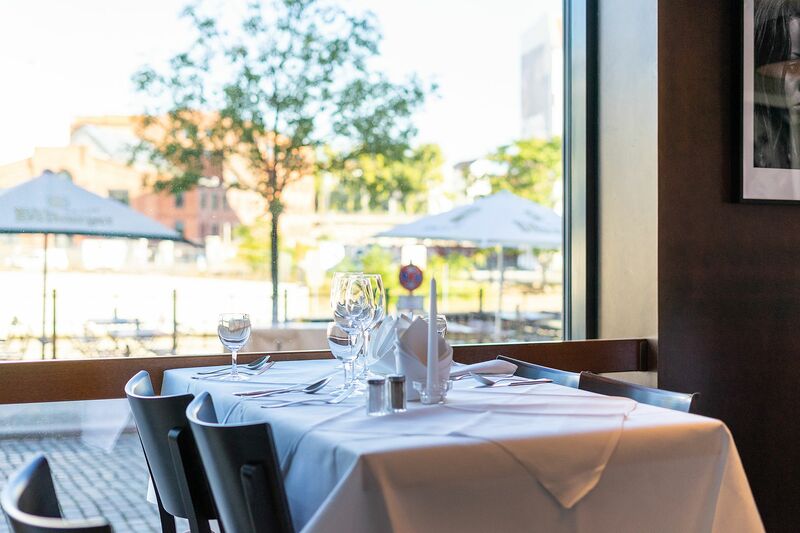 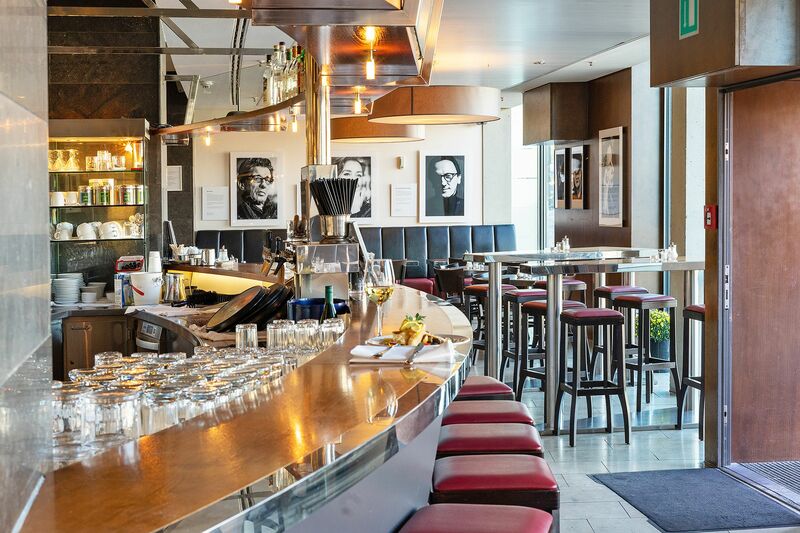 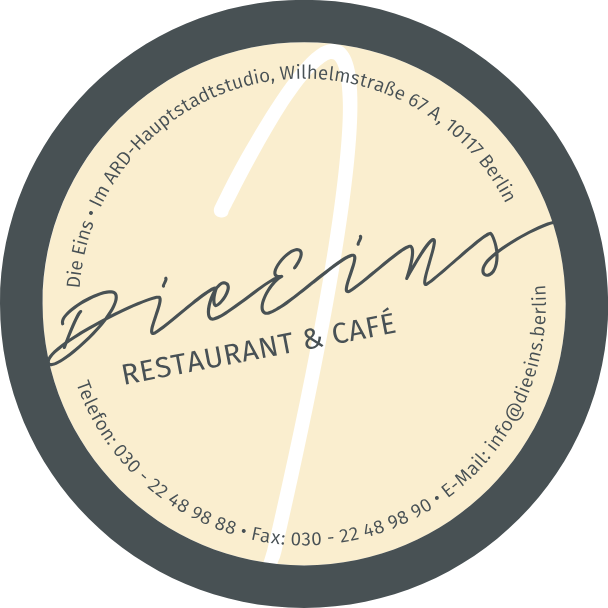 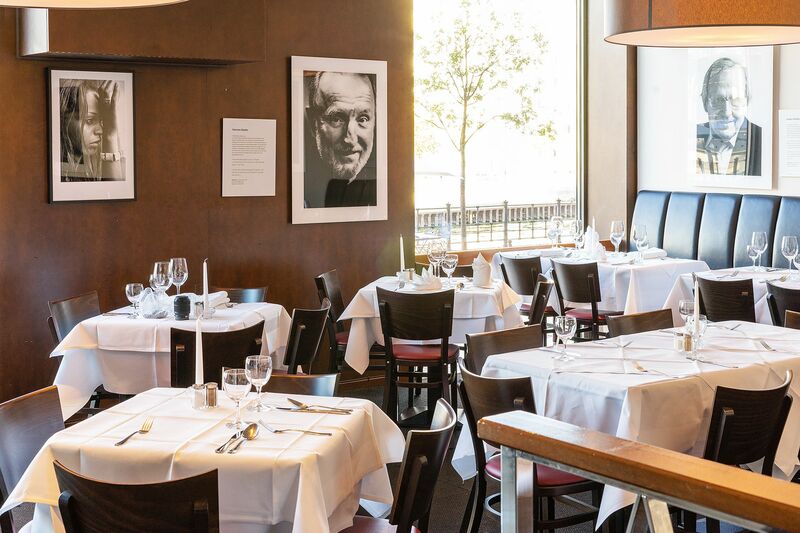 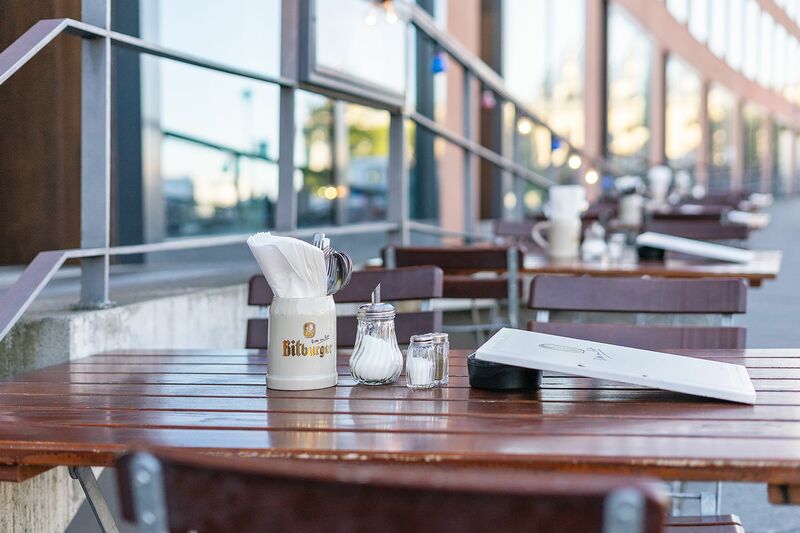 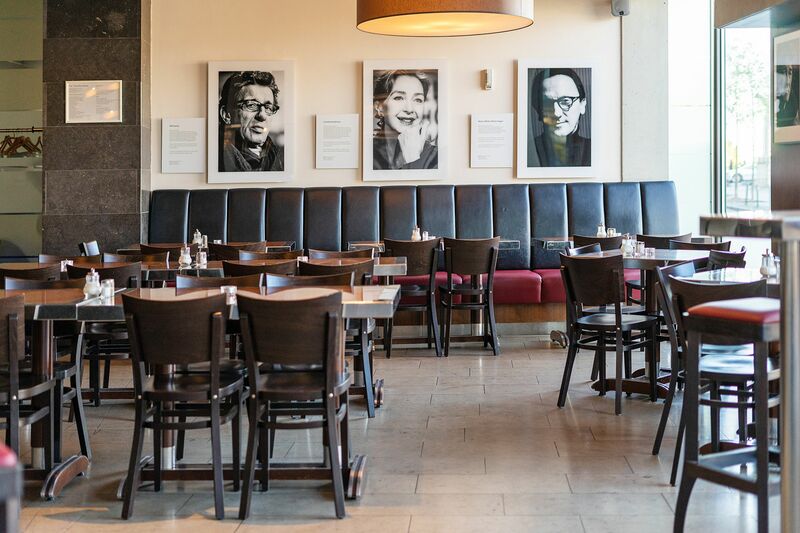 On the banks of the Spree, and directly inside the building of the ARD-Hauptstadtstudios, you will find our elegant restaurant, Die Eins. 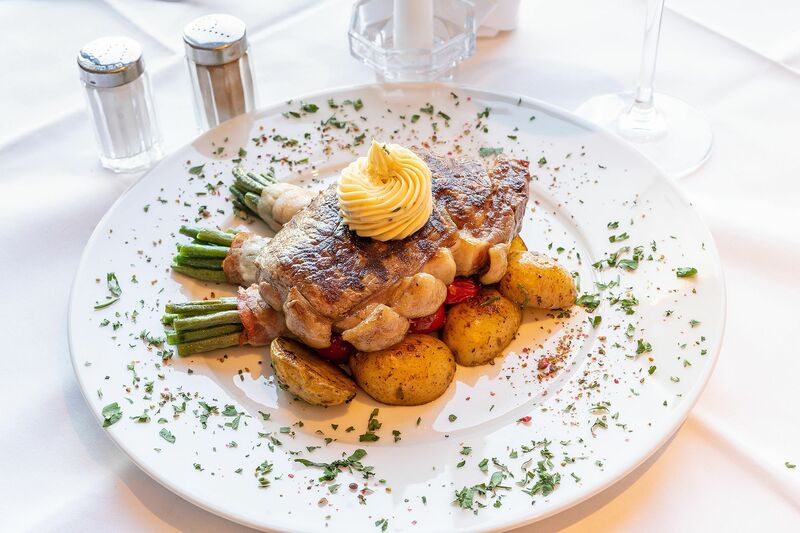 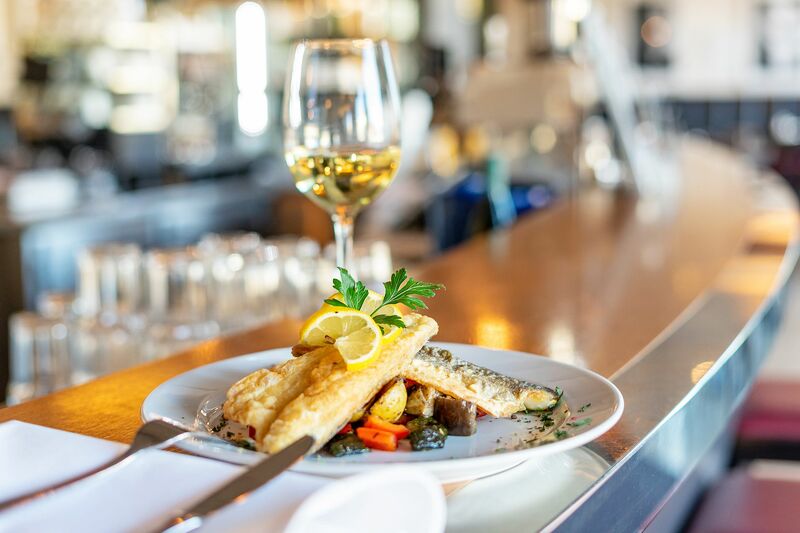 Here we spoil you with international and Mediterranean specialties – dishes like salmon au gratin with honey and salad, schnitzel with chips or spaghetti bolognese are among the highlights of our rich and varied menu. 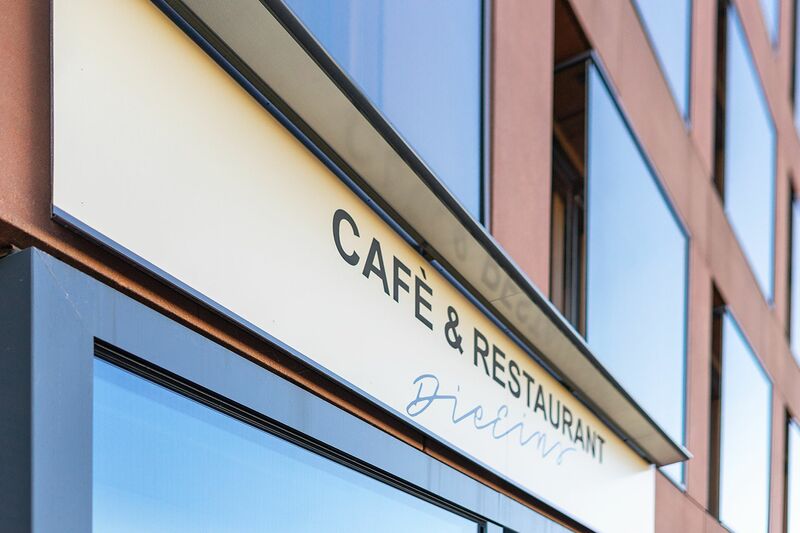 You can also look forward to delicious breakfast dishes, small snacks or tempting desserts during your visit to our restaurant. 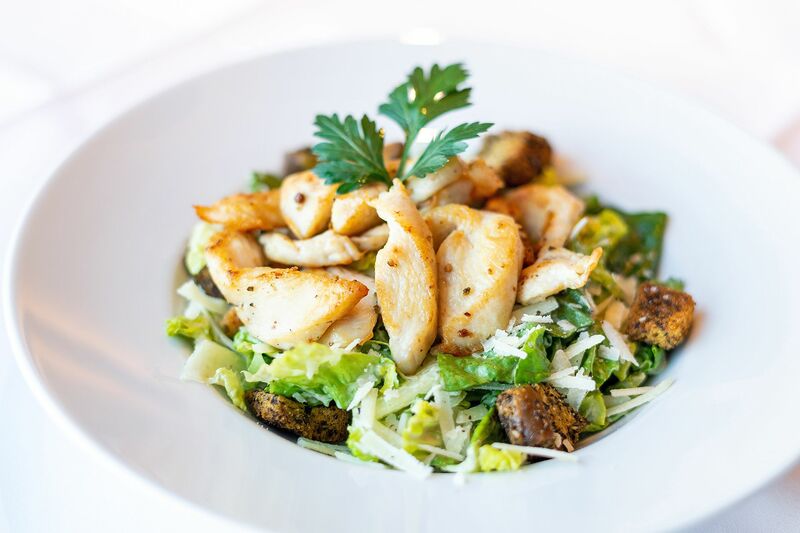 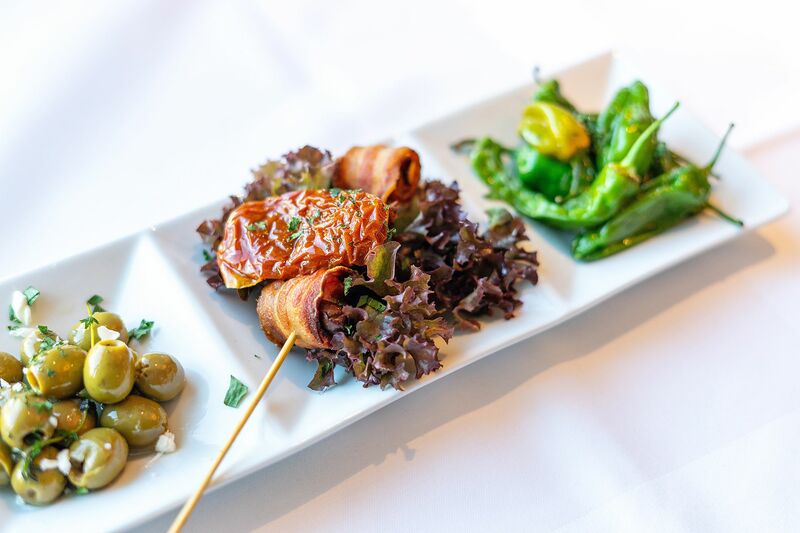 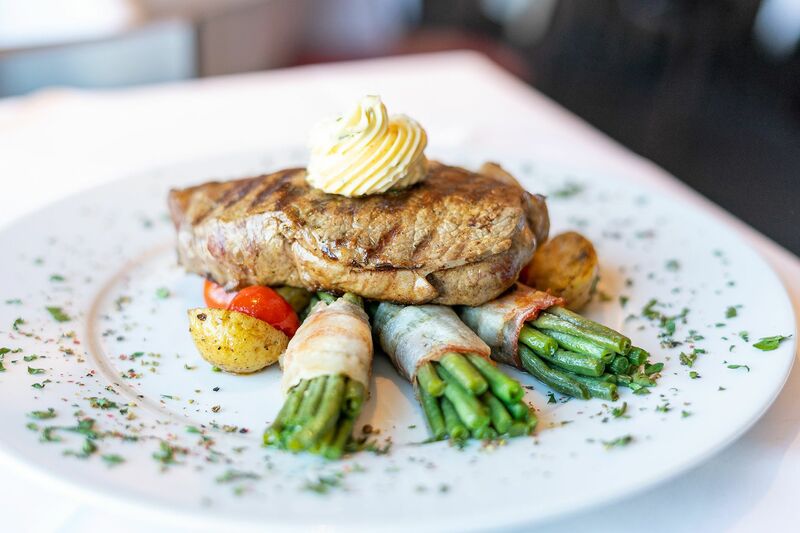 In addition to our regular menu, our seasonal menu changes weekly offering you even more choice. 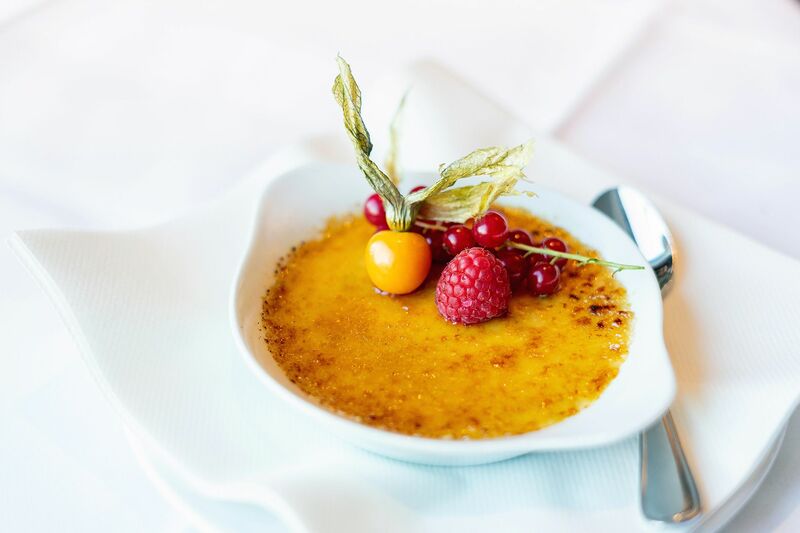 Plus, our catering service will put together a personalised menu for your reception, celebration or anniversary on request. 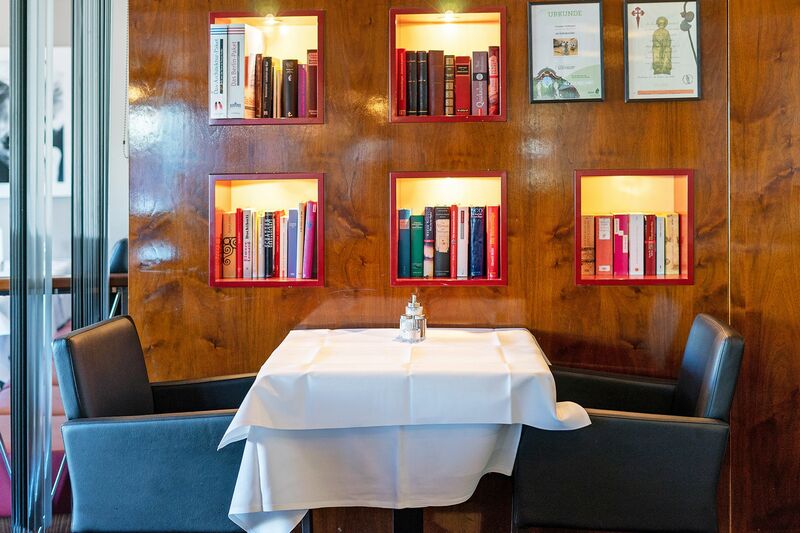 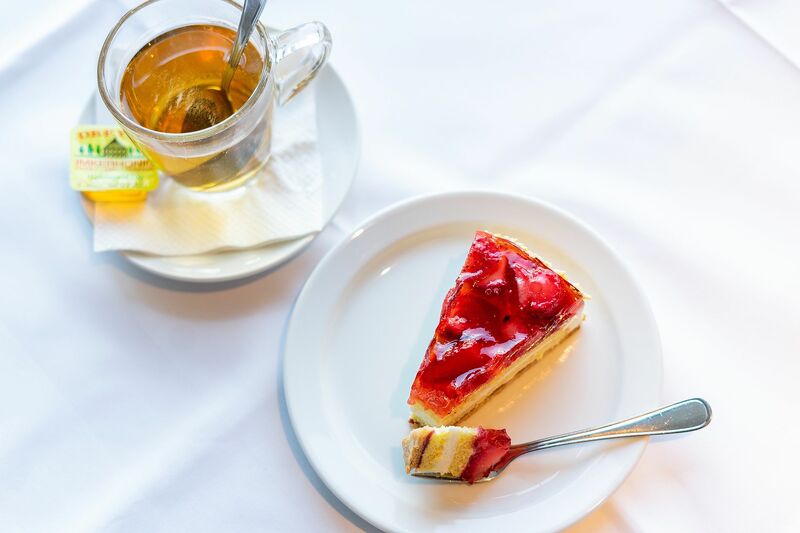 You will find us in the heart of the capital on Wilhelmstraße in Mitte, just around the corner from the Reichstag bank.